Admission is free, and rides around the track are available in such exotics as exotics such as Ferrari, Lamborghini, and Porsche. 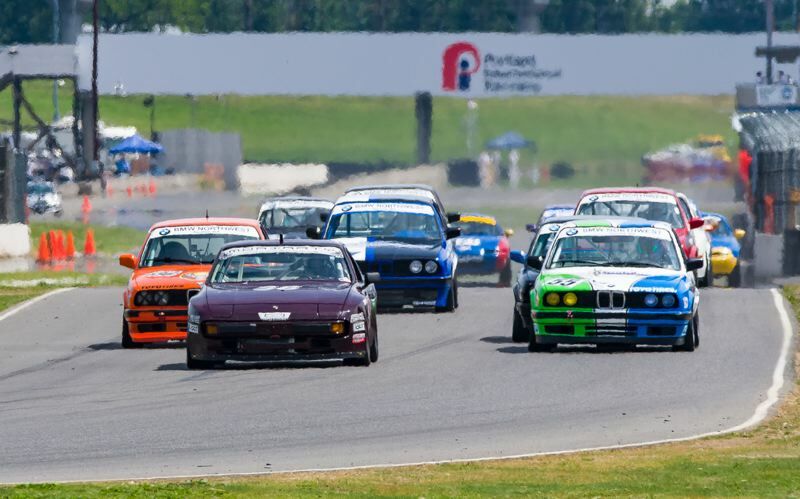 The Cascade Sports Car Club will host their traditional charity auto racing event at Portland International Raceway on August 18-19. This will be the 34th Dash for Kids, and the event will benefit Take Action Inc. and Doernbecher Children's Hospital. These charities provide medical and nutritional support to Portland-area children. Take Action serves low-income children throughout the Portland Metro area by filling backpacks with food to take home each Friday, ensuring weekend nourishment for families. The Cascade Sports Car Club has been supporting Doernbecher Children's Hospital for 33 years by providing gifts for the children and supporting families in need over the holidays. Admission to the Dash for Kids is free, and the public is invited to come watch the racing and meet the participants. There are also family fun activities, autograph sessions, raffle drawings, free access to the racing pits and a wide variety of auction items available at the Danny Frasier Silent Auction. For a donation, Cascade provides racecar rides around the track at lunchtime. Each ride is approximately two laps around PIR. There is a variety of cars to choose from including exotics such as Ferrari, Lamborghini, and Porsche and various race cars. The ride donation varies based on the car type, and donations start at $20. The racecar rides operate on a first come, first served basis. Children four feet and taller are eligible for racecar rides.